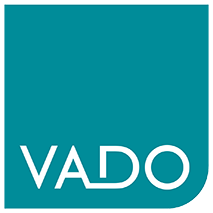 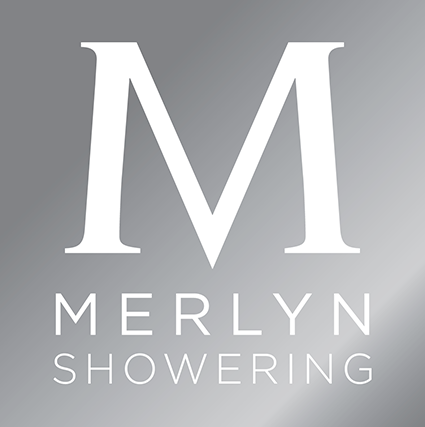 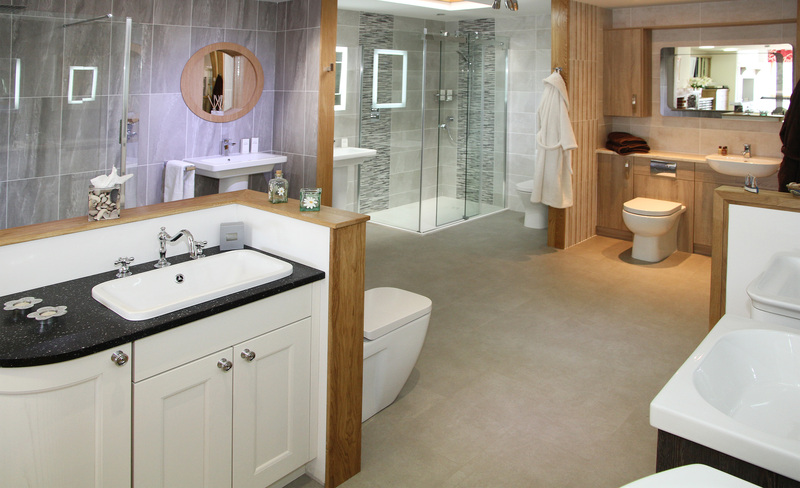 Each bathroom is individually designed in a variety of styles with a quality finish which can be complemented by a superb choice of wall and floor finishings. 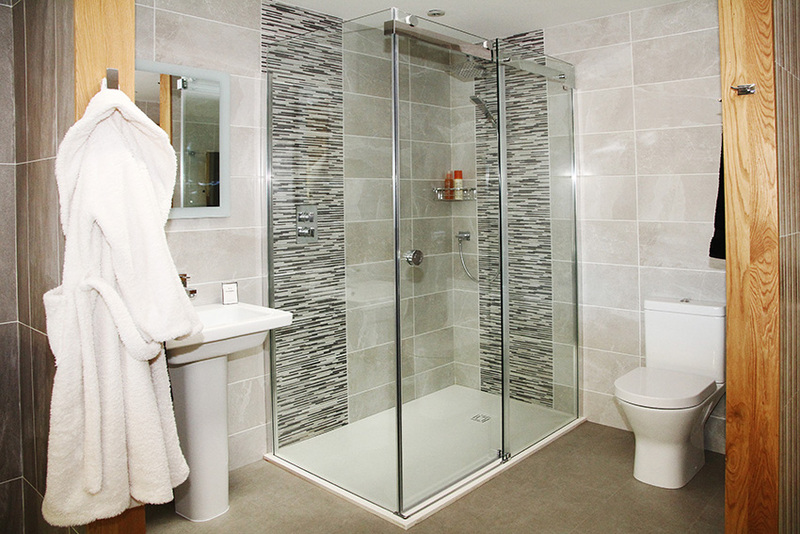 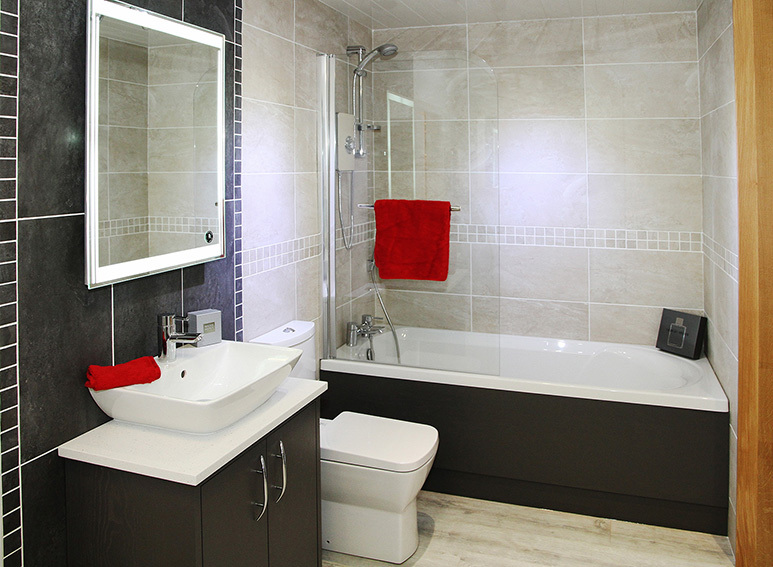 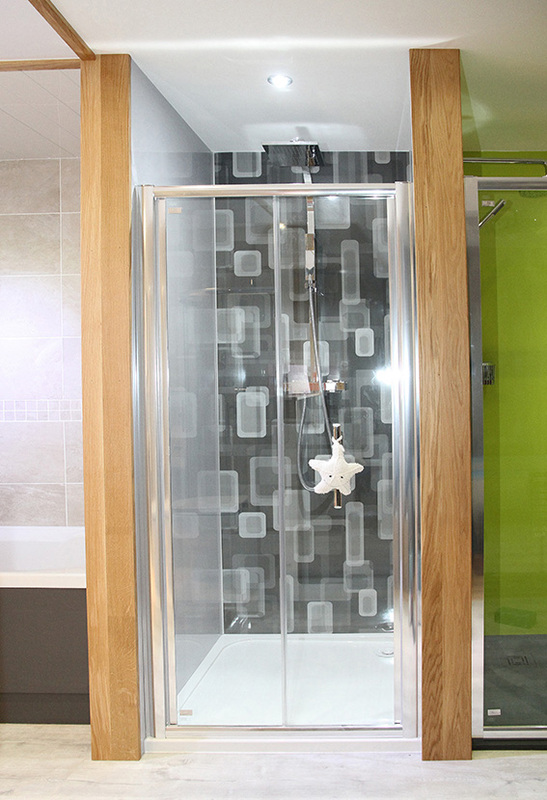 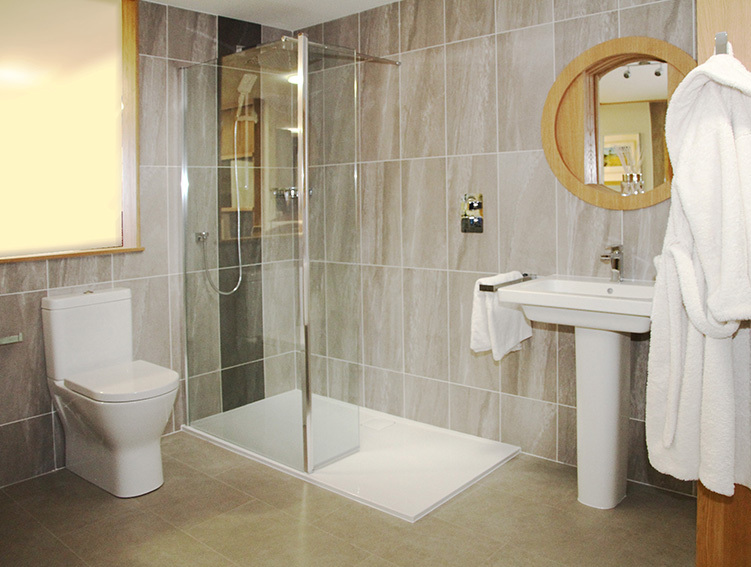 Our bathrooms are available in a stylish range of suites, individual pieces and accessories. 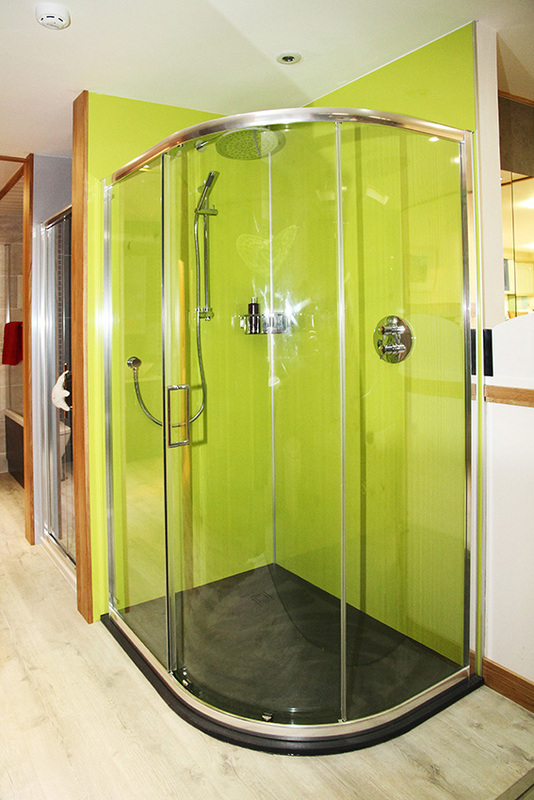 Choose from simple, chic and modern or traditional depending on your individual requirements. 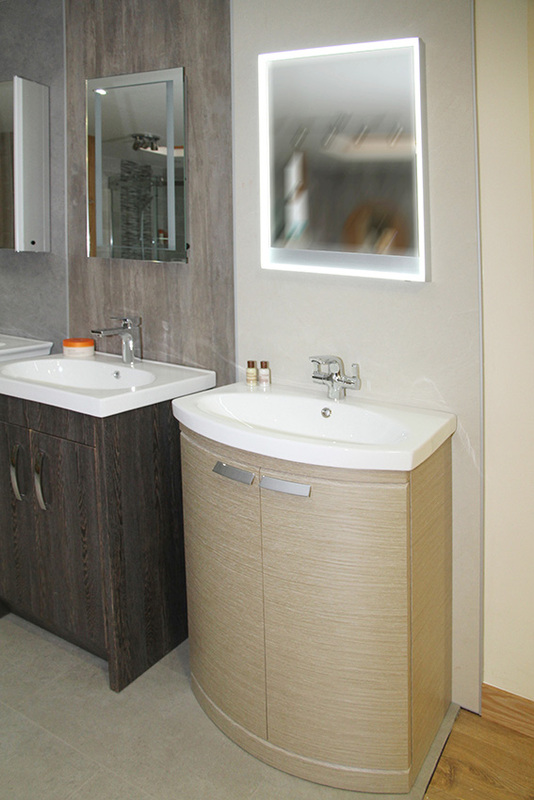 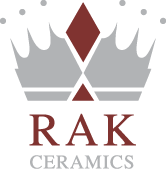 We manufacture all bathroom vanity cabinets and fitted furniture in our workshop. 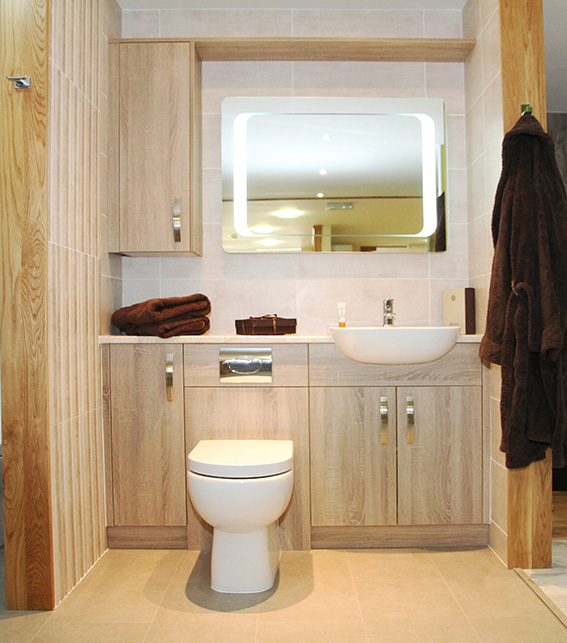 We can also paint your vanity units and furniture to ensure a colour theme flows from room to room. 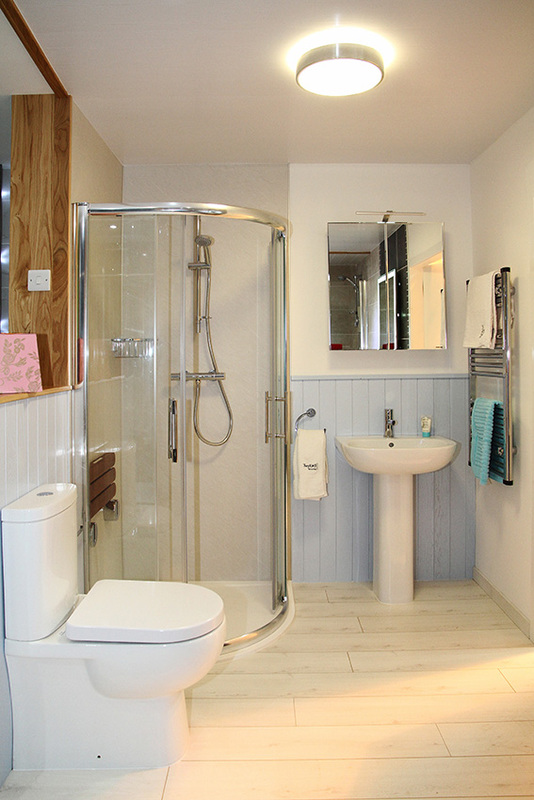 We can co-ordinate all trades from plumbers, joiners, builders, electricians, tillers, painters and decorators.